6th Grade: Amanda Freehill, daughter of James and Jennifer Freehill of Melvin. 7th Grade: Nicholas Smith, son of Bill and Jill Smith of Elliott. 8th Grade: Kaitlyn Milligan, daughter of Ashley Bordenga or Gibson City. 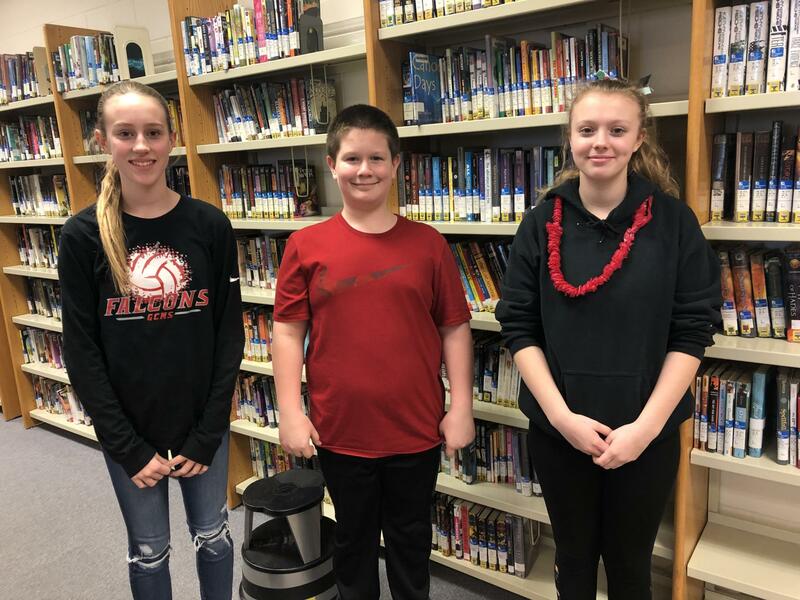 If you have any questions related to our Student of the Month program, please call Mr. Bielfeldt or Jessie Lee at GCMS Middle School, 217-784-8731.